Mtskheta is one of oldest cities of Georgia (in Kartli province of Eastern Georgia), near Tbilisi. Mtskheta was a capital of the Georgian Kingdom of Iberia during the 3rd century BC - 5th century AD. 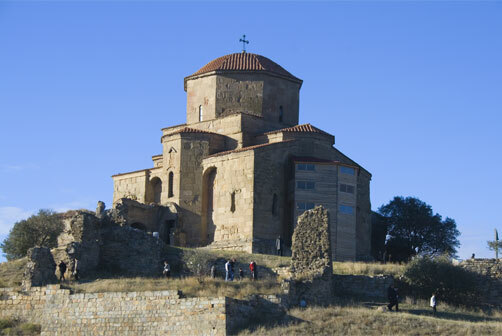 Here Georgians accepted Christianity in 317 and Mtskheta still remains the headquarters of the Georgian Orthodox and Apostolic Church. Jvari Monastery is a Georgian Orthodox monastery of the 6th century near Mtskheta (World Heritage site), Mtskheta-Mtianeti region, eastern Georgia. The name is translated as the Monastery of the Cross. For another, Jerusalem-located Georgian monastery with the same name. 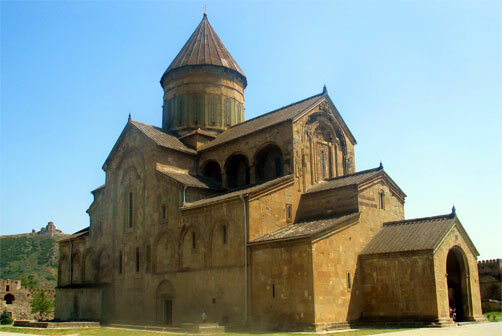 Svetitskhoveli Cathedral, built in the 11 th century. Though the site itself is even older dating back to the early 4th century and is surrounded by a number of legends associated primarily with the early Christian traditions. 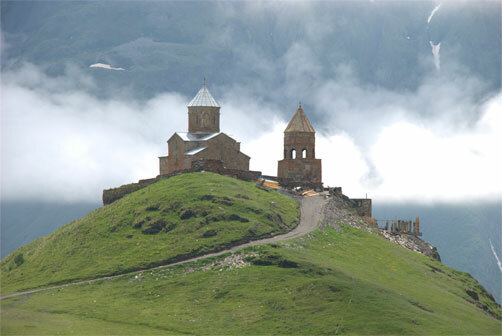 Svetitskhoveli, known as the burial site of Christ's mantle, has long been the principal Georgian church and remains one of the most venerated places of worship to this day. The church is in UNESCO world heritage sites. Samtavro 11th century monastery complex. The first Christian king Miriani and his wife Nana are buried in the church. The Shio-Mgvime Monastery, literally meaning "the cave of Shio" is a medieval monastic complex in Georgia, near the town of Mtskheta. 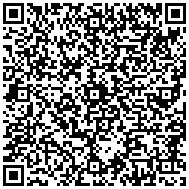 It is located in a narrow limestone canyon on the northern bank of the river Mtkvari. 30 km from Tbilisi. Ananuri is a locale in Georgia, 2 km northwest of Mtskheta and 22 km north of Tbilisi. A part of historical Greater Mtskheta, it is a place where the ancient city of the same name and the original capital of the early Georgian kingdom of Kartli or Iberia was located. It particularly flourished in the early centuries of the Christian era and was destroyed by the Arab invasion in the 730s.